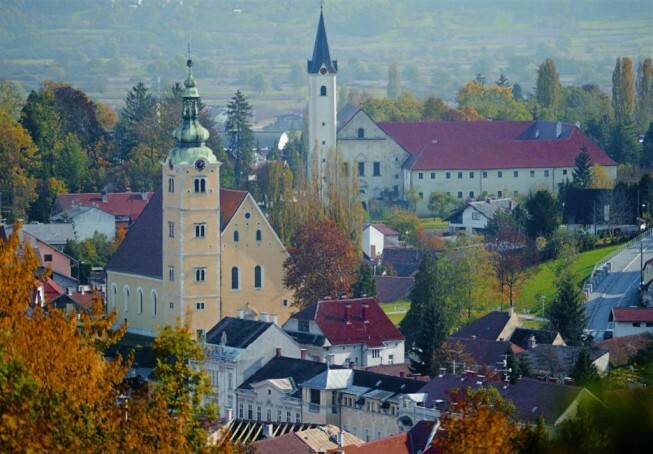 Samobor is a very pretty place with numerous culture and nature sights worth visiting. You should walk the streets of Samobor where everybuilding tells you a story. You must definitely taste a piece of famous Samobor cream cake in one of many colourful cafes on King Tomislav Square. Or learn more about the history of the area in Samobor Museum on a beautiful park location in a very center of the city. Samobor is an ideal getaway for a number of trekking destinations in Nature Park Žumberak – Samobor or a perfect stop on a biking tour.